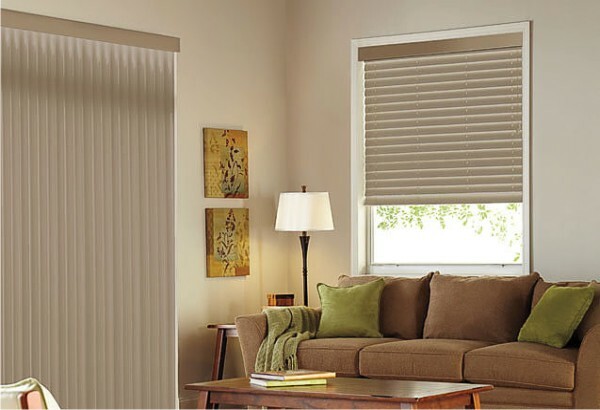 SAVE 30% on Levolor Textured Blinds. PERFECT MATCH - Create a perfectly coordinated room by matching Vertical Blinds for patio doors with the same styles and finishes for your windows with Textured Blinds. 2 1/2" slats - matches six coordinating Vertical Blind styles.